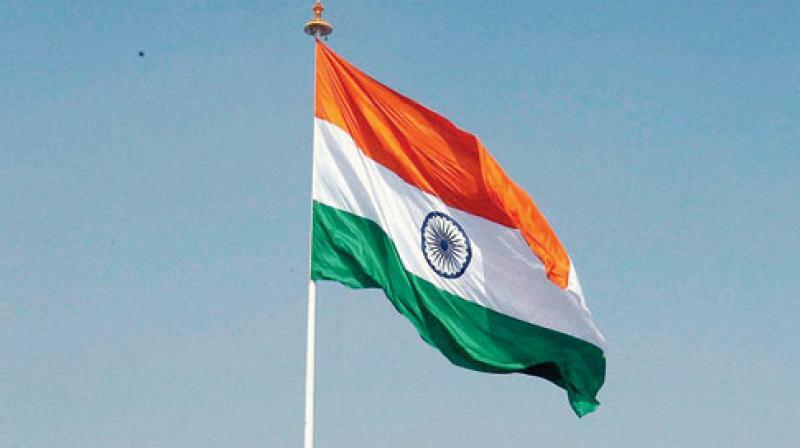 Tea Seller’s Daughter Made India Proud, Read What She Did? We have heard many times, follow your dreams and work hard everything will work out in the end. But most of contemplate our situation and decided that they could never achieve what they are thinking. You ask why? Well not everyone has their situation aligned perfectly in their dream. However, there are some who without thinking about all that, focus on their work and at the end achieve success. Sudeeksha Bhati is one of those kinds of people. Being a daughter of teal seller and family’s yearly income of 72000. It’s not possible for her to think of studying abroad. 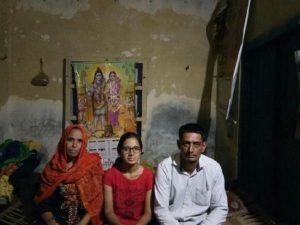 But the young girl has changed her faith with her own hands, she not only achieved district top score, 98% in her CBSE board examination. She has also cracked an examination and has received a fantastic scholarship amounting roughly rupees 3.83 crores for her 4-year undergraduate program by Babson College – one of the Top colleges in the USA. In an interview, she said, “I am happy that I could achieve my dream of studying in the United States. The realization that hard work pays off has further motivated me to be focused and aim higher. I am happy that my achievement is today a source of happiness for my family and my school. I am positive and hopeful that I will continue to work hard and accomplish my dreams and make my family and school proud of me.” says Sudeeksha, reports Times Now. Sudeeksha is one of the many success stories of Vidyagyaan Leadership Academy, an organization established in 2009 by the Shiv Nadar Foundation in UP which is a residential school for rural meritorious underprivileged children. The institute helps bright students like Suddeksha and takes care of the education and all their needs. 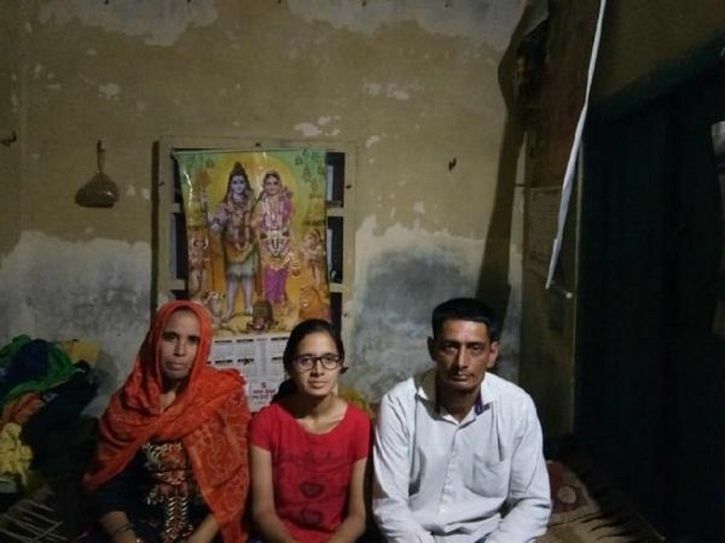 What makes this story unusual is, she is first in her family to get education and study, and now she is going to become first to travel abroad and study there. Stories like this always make us proud, and we can not express how happy we are for the young talented girl.